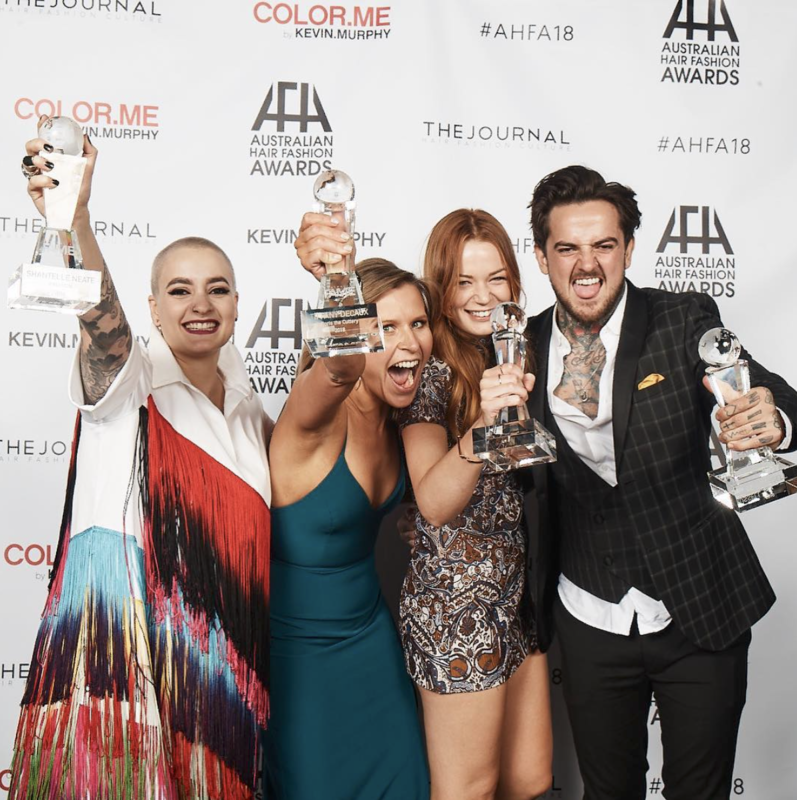 On Sunday 15th April, the great and the good of the Australian hairdressing industry descended on Sydney’s iconic Luna Park to celebrate our country’s largest and most successful independent hairdressing awards program, the Australian Hair Fashion Awards. 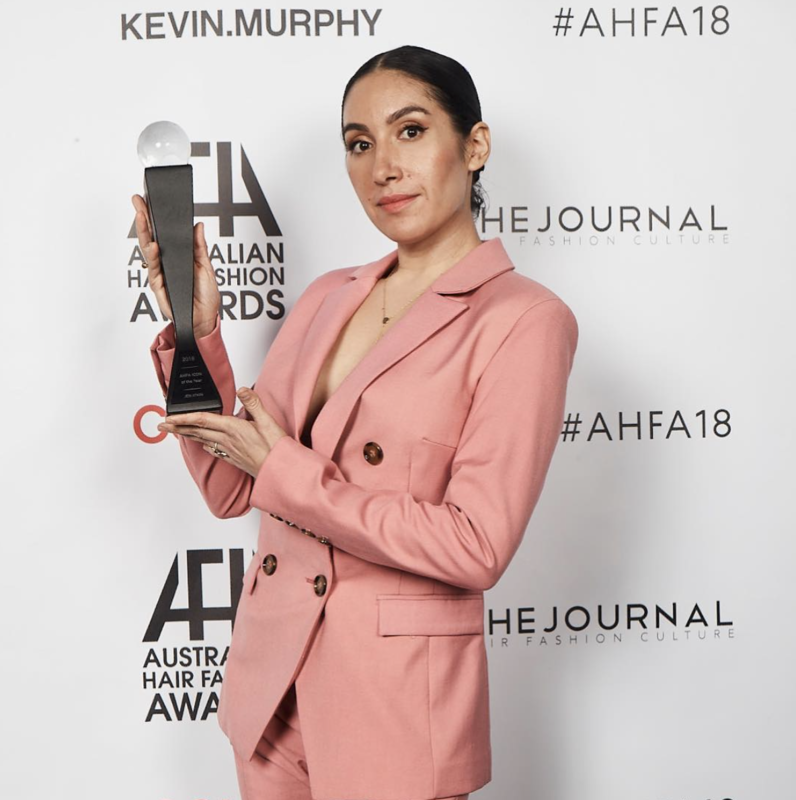 The AHFA’s took place in front of a sell-out audience of over 900 hairstylists, media and celebrities all gathered together to celebrate the best of the best in Australian hair, fashion and beauty. Hosted by the beautiful Lauren Phillips, the evening also featured a special performance by 90’s music legend Ultra Naté who then went on to rock the crowd with a DJ set at the exclusive after party. Special guest and hairstylist to the stars Jen Atkin flew in from LA to help celebrate the crème de la crème of Australian hair. Jen counts models Gigi and Bella Hadid, Chrissy Teigen, Kaia Gerber (that’s Cindy Crawford’s daughter to you and me!) and the whole Kardashian/Jenner clan as her clients. She also has an Instagram following of 2.3 MILLION fans, so to say she’s the hottest property in hairdressing right now is kind of an understatement! Jen accompanied her great friend, Australian hair legend and brand guru Kevin Murphy who celebrated the launch of his incredible new line KEVIN MURPHY COLOR.ME by sponsoring the 2018 AHFA’s, where he created an incredible fashion and hair show which blew the audience away in its creativity and artistry! AHFA’s have once again proved that they are the big guns when it comes to industry recognition. 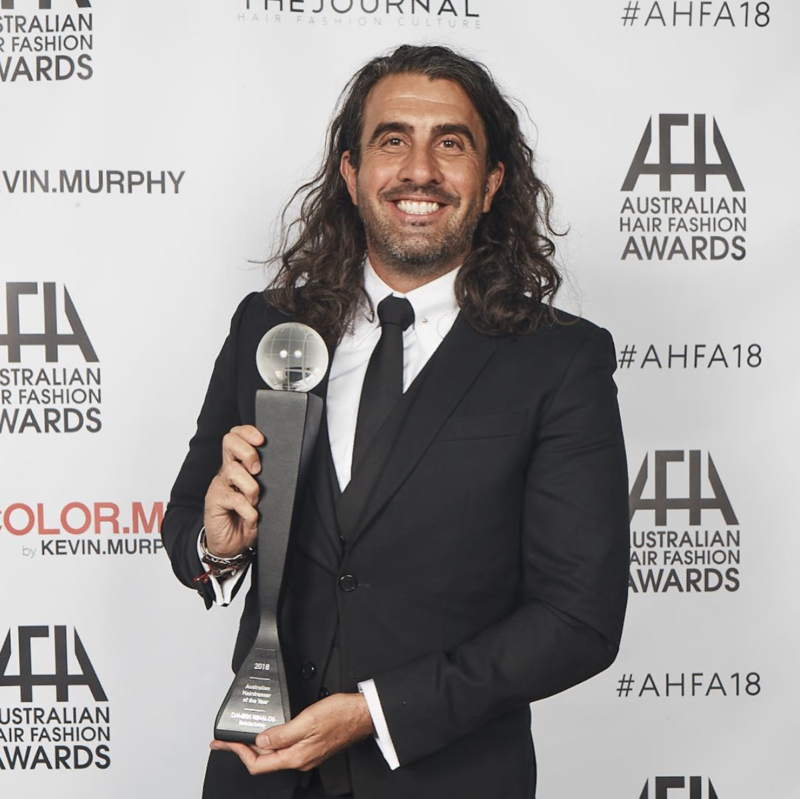 Creative Director of the Awards David Mannah says “Once again the international judging panel of the AHFA’s reflects the growth of our awards and the relevance of Australian Hairdressing on a world stage. When you have Eugene Souleiman and Sam McKnight, two gods of British Hairdressing in a room together to look at work from homegrown Australian talent, then you know you are doing something right! Brand founder Kevin Murphy adds “Fashion has always played a huge role in the KEVIN.MURPHY brand so partnering with the AHFA’S to launch our revolutionary new product which is truly a celebration of hair and fashion seems like a perfect fit. The 2018 photographic categories were judged in London by UK hairdressing royalty including Anthony Mascolo, Akin Konizi, Zoe Irwin, A-list colourist Nicola Clark, current British Hairdresser of the Year Sally Brooks catwalk favourite Eugene Souleiman and global hairdressing legend Sam McKnight. All results were verified by an independent adjudicator.